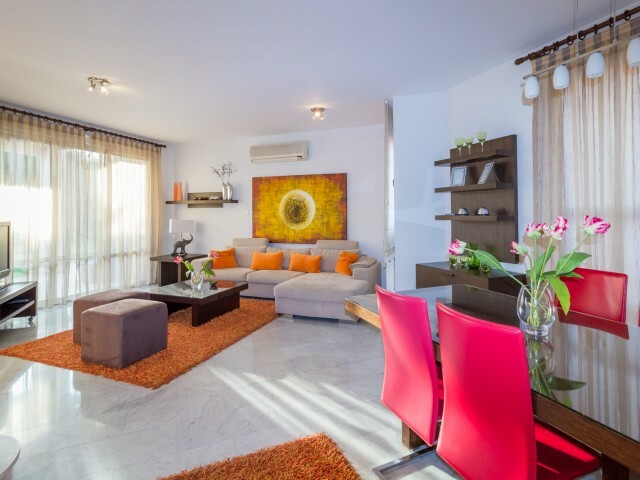 Three bedroom villa in Limassol in one of the most prestigious complexes Amathusia. 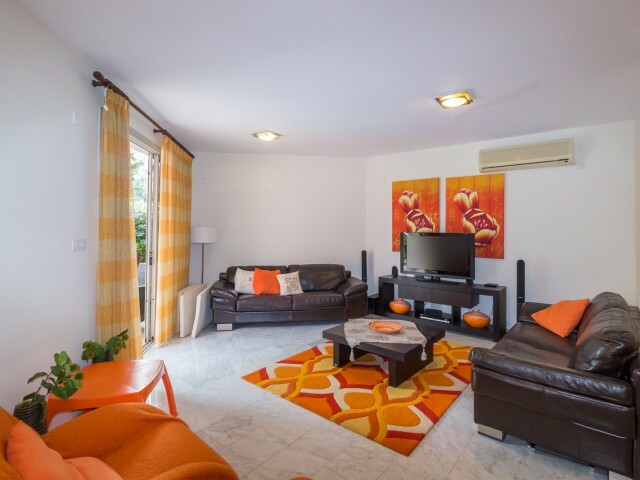 The villa is fully furnished with all kitchen appliances, dishwasher, central heating, air conditioning, marble floors, parquet floors, pool and garden. The villa ..
Beautiful house with three bedrooms and three bathrooms, located just a few minutes walk from the sea. The house is fully furnished, fully equipped kitchen, air conditioning installed in all rooms. In walking distance are all the necessary infrast.. 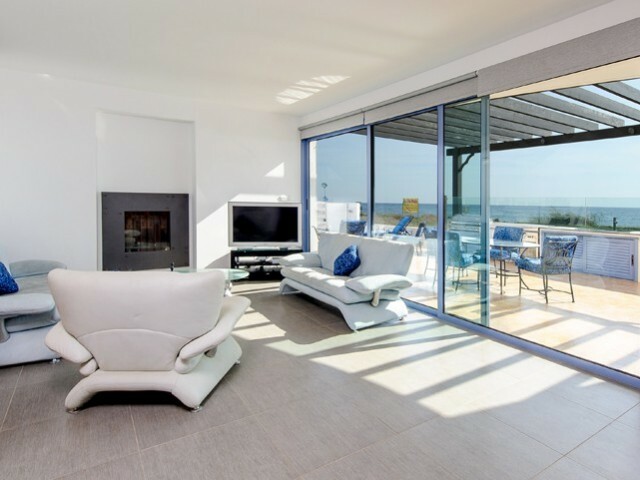 The Villa is located a few steps from the beach in Fig Tree Bay, this spacious Villa offers fully relax and spend your vacation comfortable and unforgettable. The Villa is surrounded by garden which provides shade on hot summer days. When you will.. Beautifully decorated villa with a swimming pool a spacious veranda, barbecue. 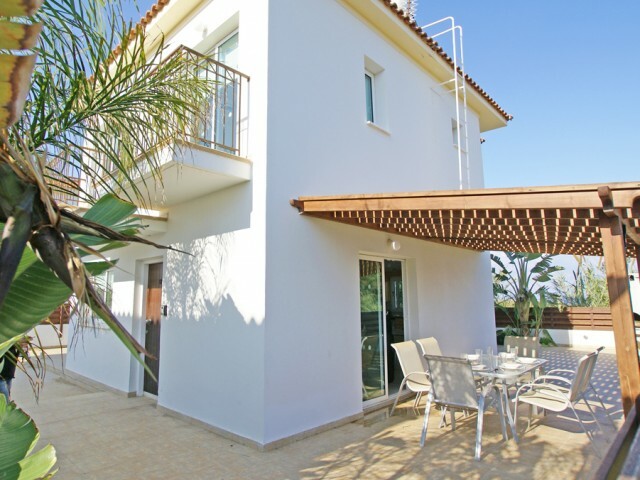 The villa is situated in a quiet location near the waterfront Ayia Triada. Leisure at the villa, you will forget about the bustle of the city, the villa will give you a.. The villa is ideal for a relaxing holiday with family or friends. Great location, in a quiet place and just a few minutes from the famous beach of Coral Bay with its white sand and turquoise water. Coral Bay Resort is famous for its numerous cafes.. This stylish luxury villa is situated in a privileged position in a small gated complex on the edge of Cape Greco National Park and only 20 minutes walk to the Protaras main strip. 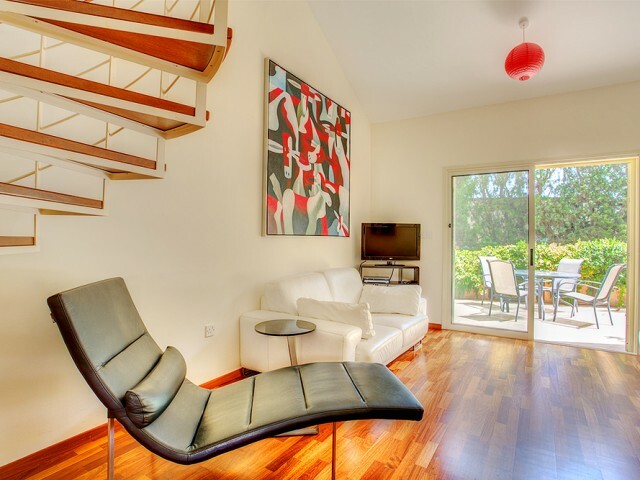 Villa enjoys amazing Mediterranean Sea views from all bedrooms, li.. This stunning 4 bedroom villa is located directly on the beach and is the epitome of luxury. The villa has four spacious bedrooms, large living room and dining area and a fully equipped kitchen to the highest standards. Beautiful kidney shaped poo..